“Cry” was released as a single internationally on this date from Michael Jackson’s #1 album Invincible, his sixth studio album as an adult solo artist. Co-produced with R. Kelly, the song calls for people to come together to change the world. 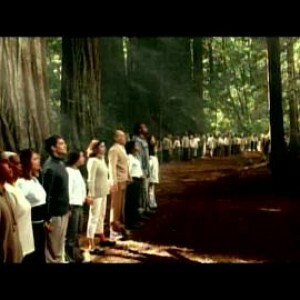 In keeping with that message, the short film for “Cry” shows countless numbers of people gathered in different locations, holding hands and singing the final chorus. 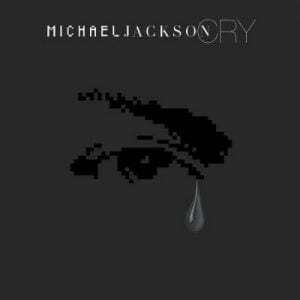 Despite not being released as a single in the United States, “Cry” generated enough airplay to top the Billboard Bubbling Under R&B/Hip Hop Singles chart. “Cry” reached the Top 10 in Spain and Poland, the Top 20 in Denmark, and performed well in the U.K. and several other countries.